Linda Lewis chief appraiser, San Jacinto County Texas. Question. And could you tell the court, what is your present occupation? Answer. I am chief appraiser for the San Jacinto County appraisal district. Q. And would you establish that by determining, for example, what would be on level I or the first floor versus a second floor? A. 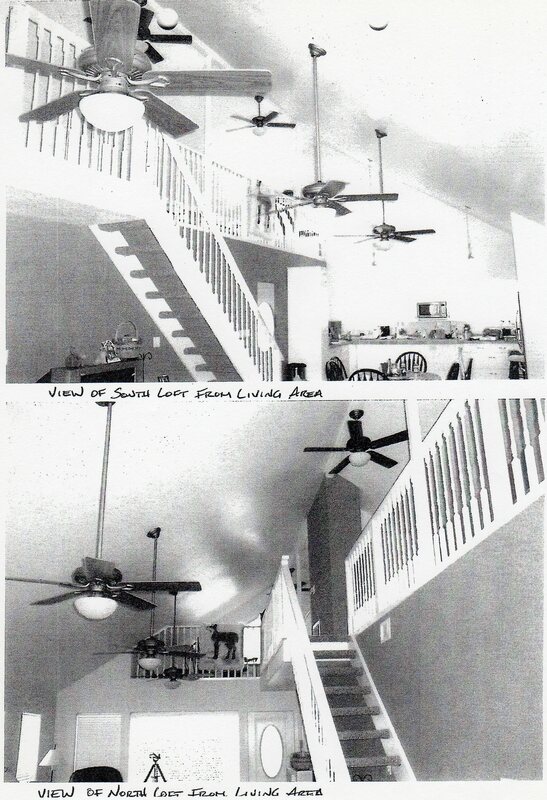 A second story or a second floor living area. Q. Is this a true reflection of the square footage and so forth according to your records in the appraisal office? A. To the best of my knowledge, yes. Q. Okay. And how about the other documents that you have that indicate the square footage in that house? 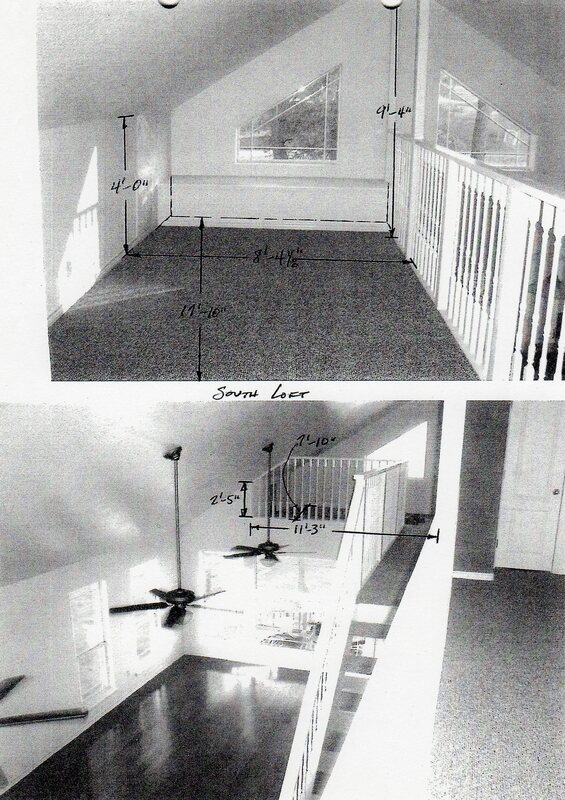 Does it indicate a second floor square footage? Q. Do you know if there is a second floor on that property? That is why I took the court ordered photographs of Hanson’s house over to the County appraisal office. The Property Owners Association is clearly using falsified government documents for their benefit but yet that seems to be okay in the 258th District Court of Judge Elizabeth Coker and the rest of the legal system in Texas. 6 Responses to Linda Lewis chief appraiser, San Jacinto County Texas. I am a real estate agent and that is an attic, not a second story. The real estate agent that sold me my house told me that the view of Lake Livingston would not be blocked because of the deed restrictions, single-story only on the waterfront. As a real estate agent can you explain the intent of that deed restriction? She has no real estate education or she would know. Some homes do have a FULL second floor in the attic. They are called one and a half stories. 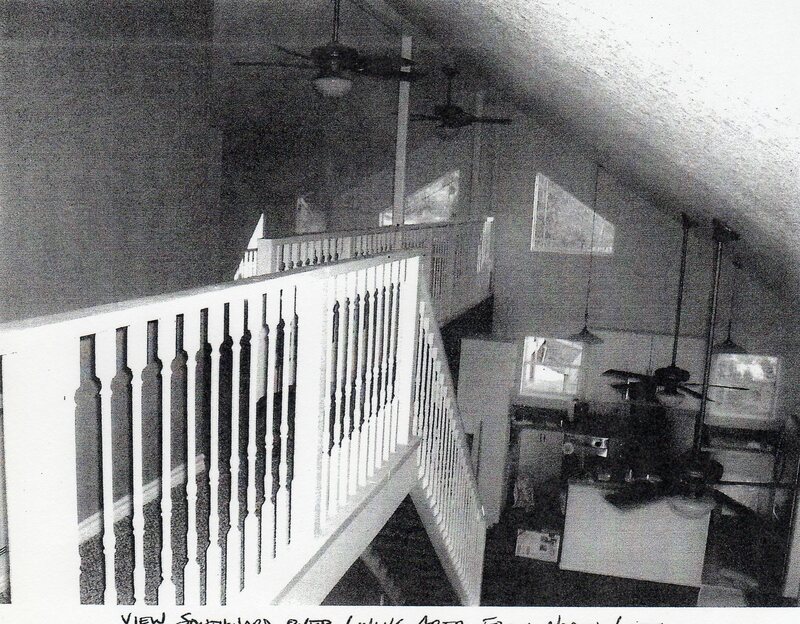 What you have would be described as “high ceilings with a loft”, not a second story. The deed restrictions state, a single story only. I guess that is why Glenn Hanson left his second-story loft off the County appraisal in a court of law. Glenn Hanson used a false government document in a court of law!